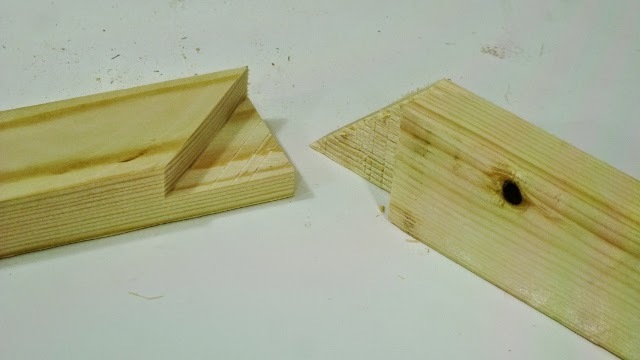 I have to make a frame for an upcoming project so I thought I would try make it with mitered half laps. 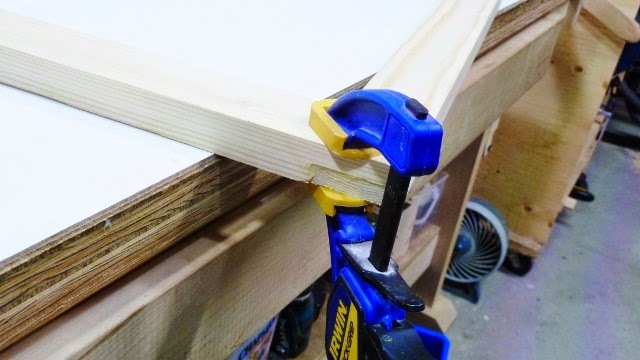 Easy to make and when glued they are very strong. 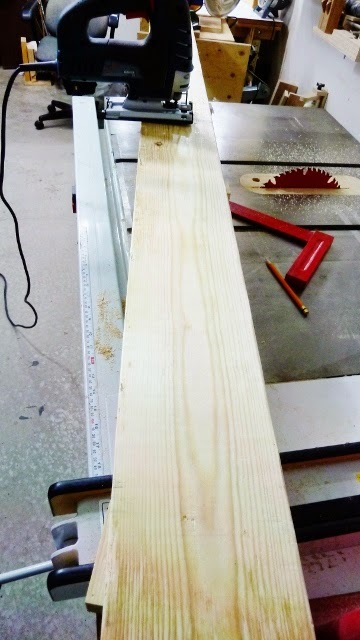 To build the frame I will use an 8 foot 2x6. It will be cut in half then into smaller sizes for rails and stiles. 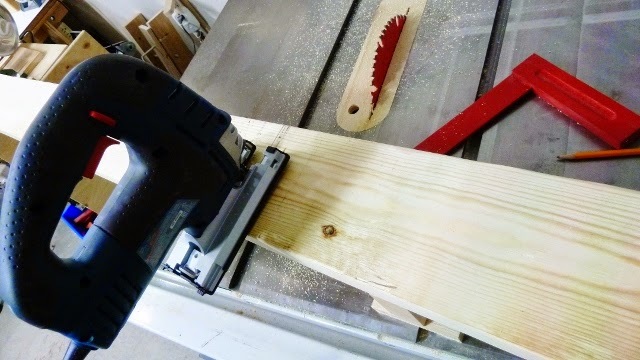 The easiest way to cut an 8ft 2x6 in half without using a miter saw is with a jigsaw. 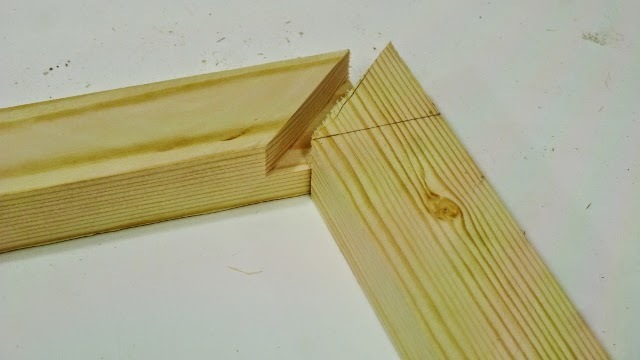 After it's cut it can be nicely squared up on the table saw with a sled. The rails and stiles will be 4ft. 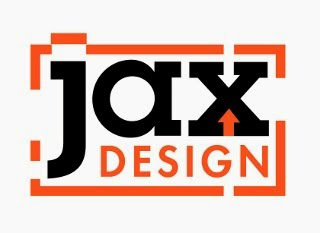 and 18 inch lengths and 1x3/4x3/4". 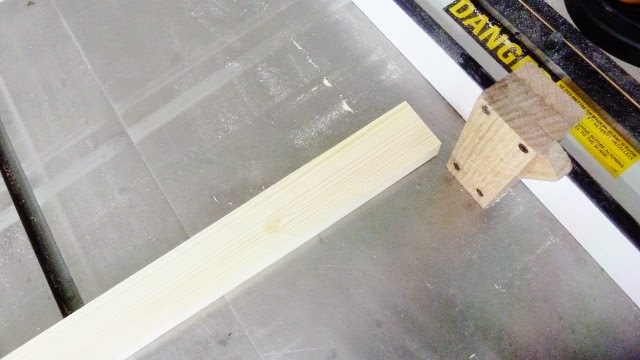 To cut the lengths I use a Stop block (see video) with strong magnets to sit on the table top against the fence. 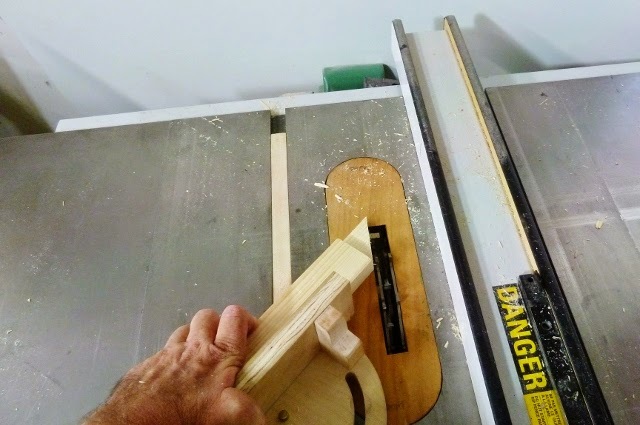 The rails are cut precisely to 18 inches with my new miter gauge. 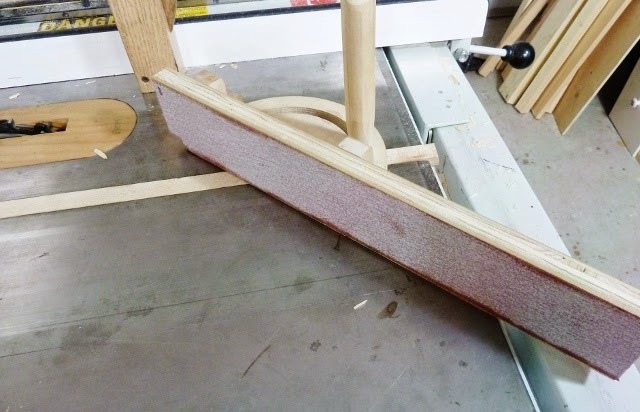 The sandpaper holds the work piece very nice. 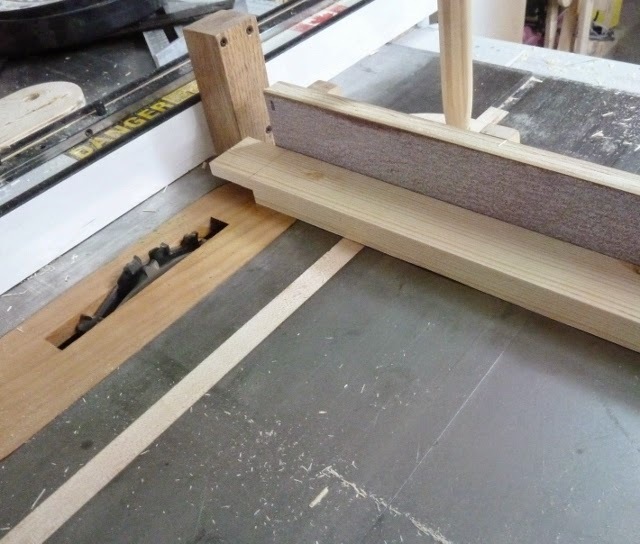 With my Mini Speed Square I marked the rails that will be cut with a dado set. 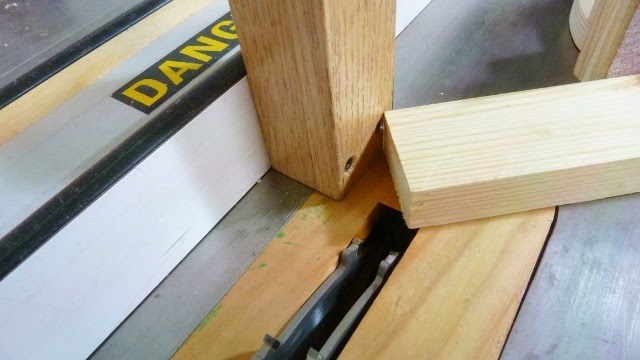 The fence is set so that distance from the stop block to the blade equals width of the workpiece. 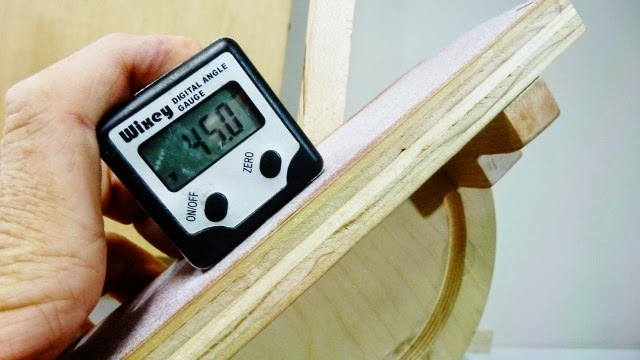 Now the miter gauge can be set to 45°. 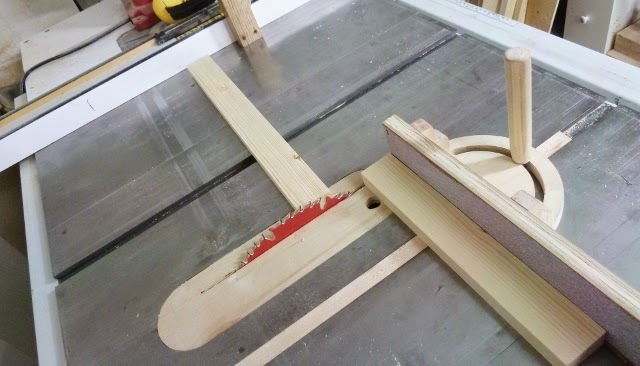 I clamped the miter gauge in the vise and use a Wixey angle gauge set it at 0 then slowly turned it till it read 45°. Still keeping the blade one-half the thickness of the part the stile is ready for cutting. Make several passes to make the mitered recess. 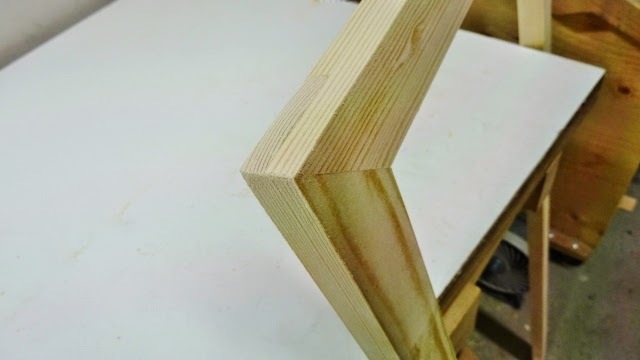 The stile can be cut with just one pass. 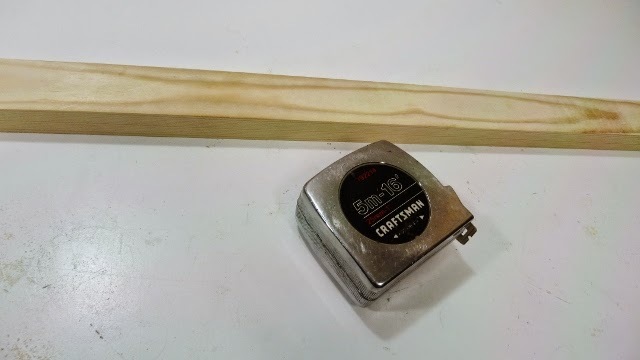 I used titebond glue and clamped the piece. After 24 hours I sanded the frame and checked for squareness and strength. Everything turned out and I was ready to use my frame for my next project.